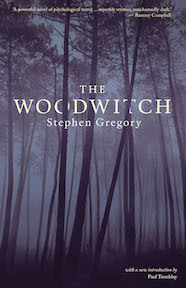 Over the past four decades, few writers have created a body of work as distinctive – or disturbing – as Stephen Gregory’s. 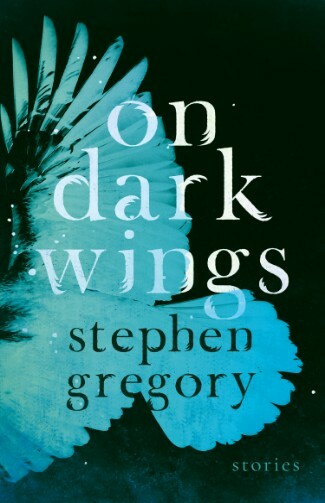 In his tales of death and madness the menace usually comes not from the supernatural, but from the natural, and particularly birds, which in Gregory’s fiction often bring terror on their dark wings. 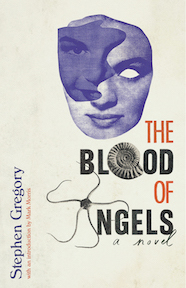 Included in this volume are the ghost stories ‘The Late Mr Lewis’ and ‘The Boys Who Wouldn’t Wake Up’ as well as the macabre ‘The Cormorant’, which provided the inspiration for Gregory’s classic novel of the same name. But not all of the tales in this book are horror stories. The avian-themed entries also include tales like ‘To Catch a Thief’, in which a series of inexplicable thefts is revealed to have an unexpected culprit and ‘The Blackbird’s Song’, in which a celebrated flute player whose career was cut short by an accident rediscovers music after a visit from a blackbird. 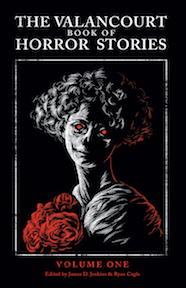 This first-ever collection of the author’s short fiction brings together a rich and varied assortment of fourteen tales, including several never before reprinted, four previously unpublished early tales, and two new stories written specially for this volume.